Wouldn’t it be great if you could see the results of a cosmetic treatment before you actually receive it? 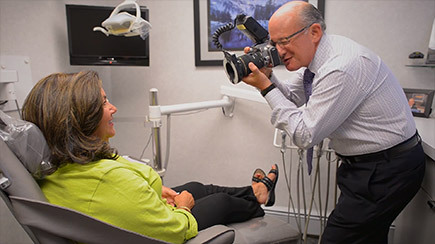 With Dr. Allan Mohr, that’s exactly what you can do with our virtual smile design system! With it, we can help you know exactly what to expect from a treatment so that the only surprise is how much you love the results. 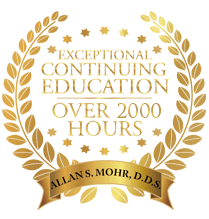 Why Choose Dr. Allan S. Mohr for Virtual Smile Designing? See Your Smile Before Treatment Ever Begins! 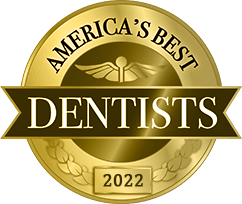 First, we will conduct a full smile analysis, taking into account your dental structure, facial features, and the characteristics that make you unique, including the way you speak and laugh. We’ll also discuss your expectations and goals for cosmetic treatment. 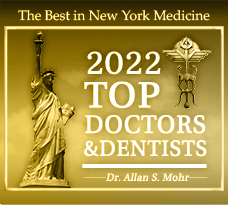 Calling upon his decades of experience and the latest in digital dental technology, Dr. Mohr will create an artfully customized smile that perfectly complements your overall appearance, unique style, and personality. With our state-of-the-art preview technology, you’ll be able to view your new smile in stunning digital clarity before treatment even begins. Your feedback will help us even further customize your improved appearance, ensuring optimal results. This is the last step that occurs just before treatment starts. We’ll make any necessary changes based on your thoughts, expectations, and needs. The digital blueprint of your treatment plan is then completed, and your final results will be easily viewed on our screen. 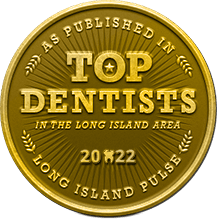 Utilizing your custom digital smile design and our cutting-edge dental technology, we’ll craft your new smile using a combination of restorative and cosmetic dentistry techniques as needed. You’ll love your new look and the confidence that comes with it!